Sharon has been known as a determined go-getter throughout her career. She has a background in information technology, a degree in law and a passion for real estate sales. Exceptional customer service is a top priority for her and a source of pride as well. 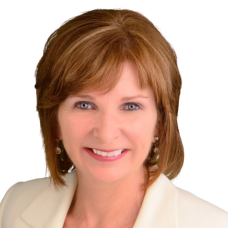 Sharon has been licensed since 2007 and has built a successful real estate career working with Buyers and Sellers. She matches people with the home that will perfectly support the vision they have for their lives, and finds it tremendously rewarding, not to mention a whole lot of fun! Sharon is a positive, fun and loyal person. She loves the Okanagan lifestyle and is committed to providing professional and caring service to every client. She would love to introduce you to Kelowna and help you achieve your real estate dreams.